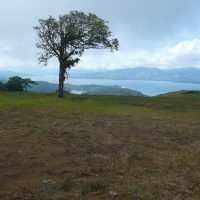 8,500 m2 lot in gated community. 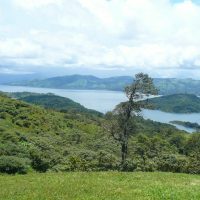 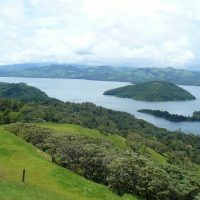 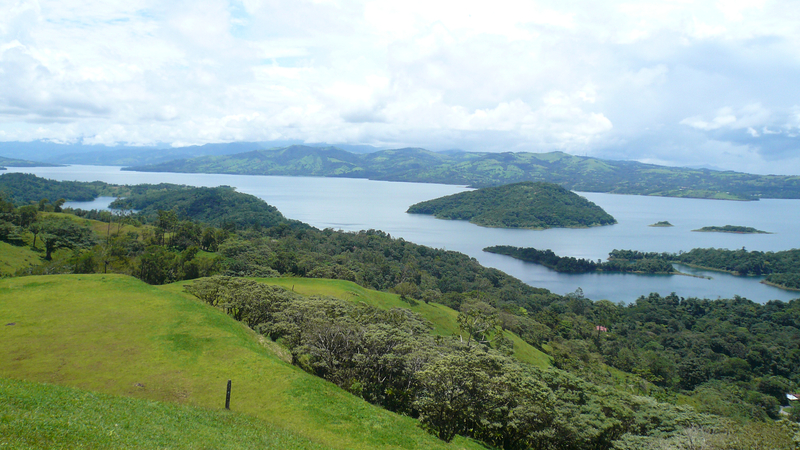 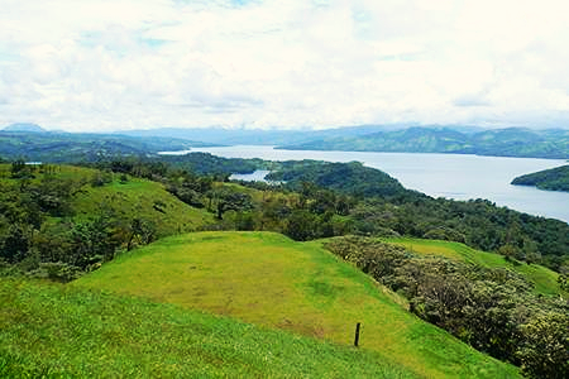 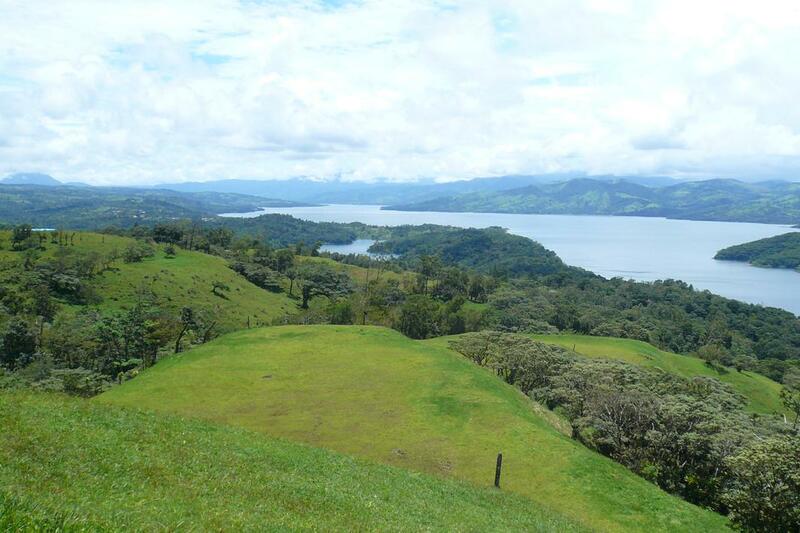 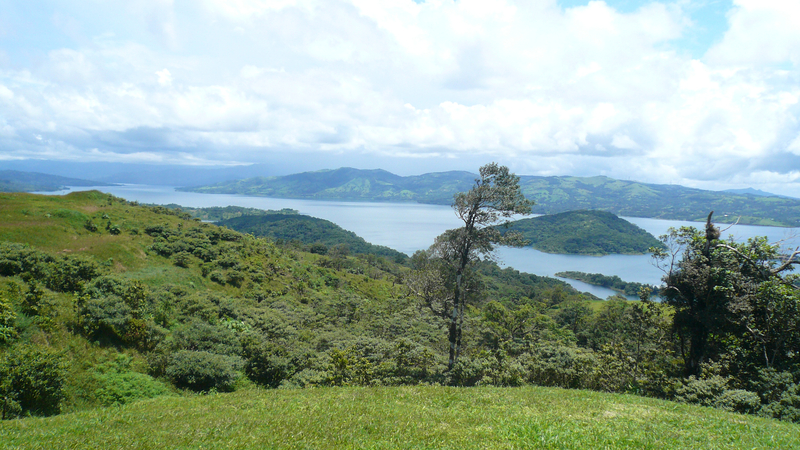 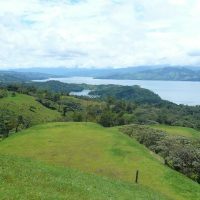 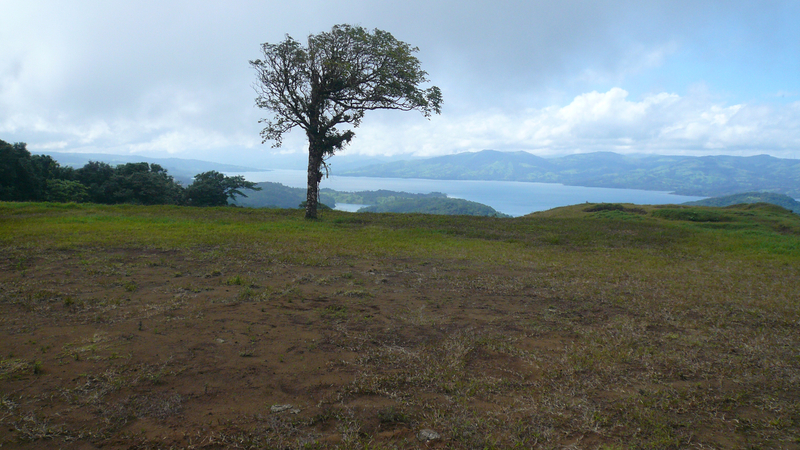 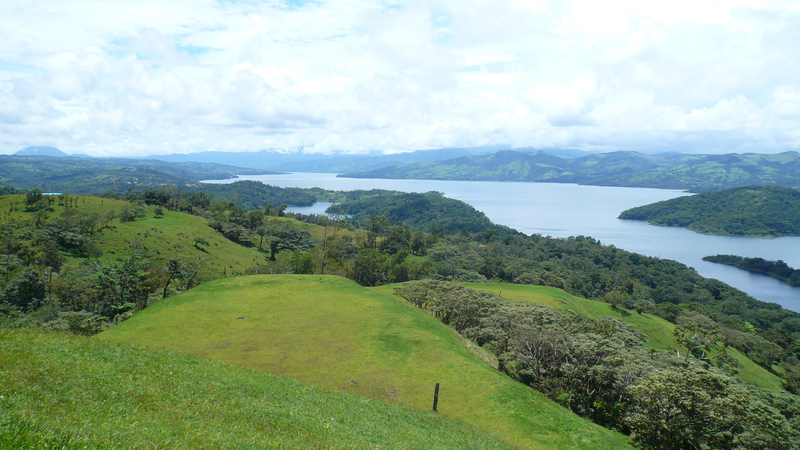 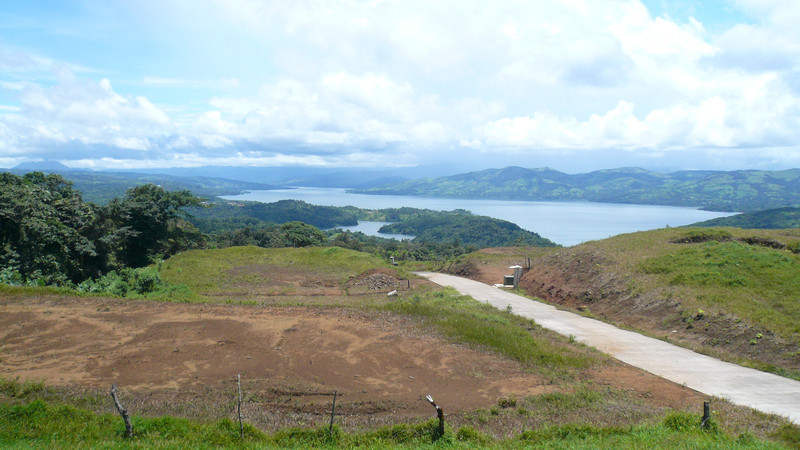 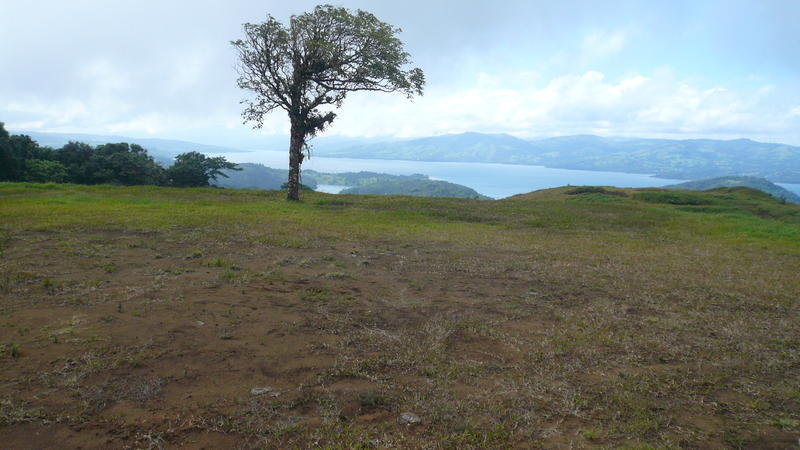 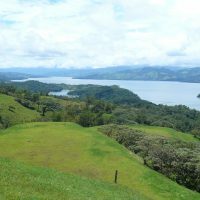 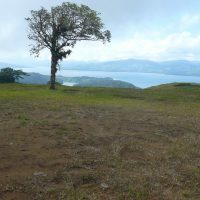 Short drive from Nuevo Arenal, higher, cooler location, best lake and volcano views. 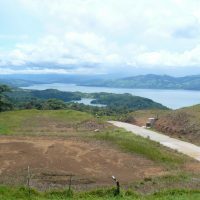 For more details please arrange appointment with our agency.